Wellness means living a life of balance… it means a healthier, happier you. 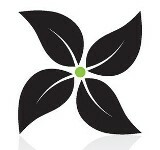 So in your journey to wellness don’t compromise on your choice of products. 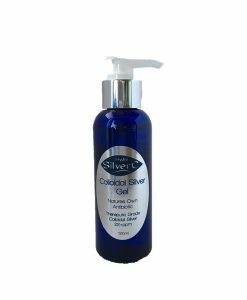 Cynthia’s Naturals has created a whole range of colloidal silver products, natural skin care, natural products for skin aliments, soaps and aromatherapy sprays, – the very best that nature can provide at a cost you can afford and most importantly products that are designed for your optimum health. When it comes to wellness go straight to the source…Cynthia’s Naturals – everything you need, naturally! 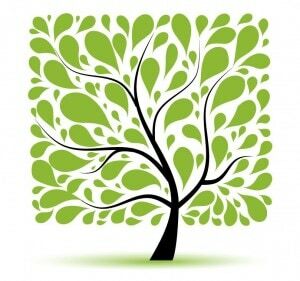 We leave no carbon footprint during the production process, even with printing brochures and labels. 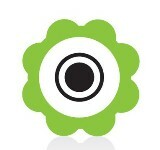 We are on complete standalone solar. By using free energy from the sun our production costs are so much lower and we can pass those savings on to you. In today’s world as more and more people are looking for alternate medicine, and realising that the natural way is the best way for our health and well being. 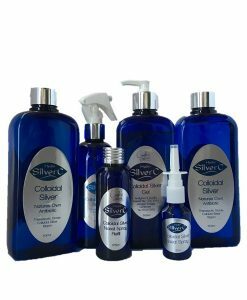 Colloidal silver is just one product that is be subjected to reappearance in popularity. “Hydro-SilverC” is leading the way, with technologically unparalleled silver preparations for internal and external use that deliver real results. 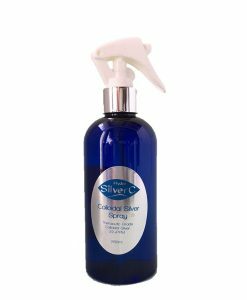 Colloidal Silver has so many uses we have an eBook you can download for free and read at your leisure. We make no claims its going cure or heal any dis-ease but the testimonials speak for themselves throughout the website as people are achieving some great results by using colloidal silver. 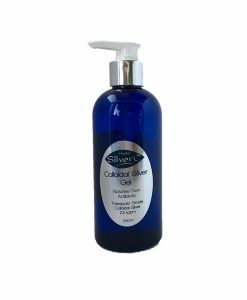 With Colloidal Silver making a comeback people are looking for topical colloidal silver products such as colloidal silver gels and colloidal silver creams — particularly for skin conditions like cuts, cold sores, minor burns, sunburn, insect bites, itchy bites, rashes, acne, boils, blisters,minor skin ulcers, and more. And in some incidences, these colloidal silver gels and creams work great for more serious conditions like topical MRSA infections, as well! 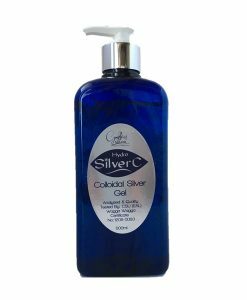 Our gel is the most popular as the all-rounder product, with the colloidal silver cream as our next popular. We have creams for arthritis, psoriasis eczema all made with colloidal silver that contain over 22ppm. 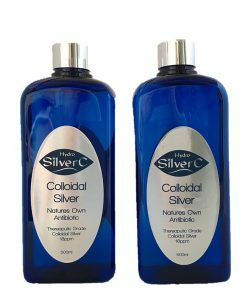 Our Colloidal Silver is made here in Australia with the purest demineralised water. Free of contaminates and no other ingredients just pure colloidal silver. 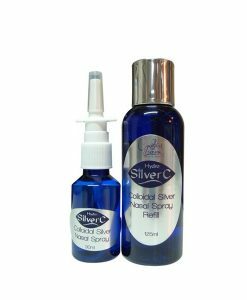 Our Colloidal Silver liquid is at 18ppm and for Colloidal Silver gel, sprays and creams are at over 22ppm. Receive the latest updates from our website about new product releases and information about your health and well being right in your inbox. When you sign up as a customer you receive points for purchasing products, leaving reviews, sharing on face book and twitter in our rewards program.